Mail: Box 119, Crawford Bay, BC, Canada, V0B 1E0. We are on permanent Mountain Standard Time. 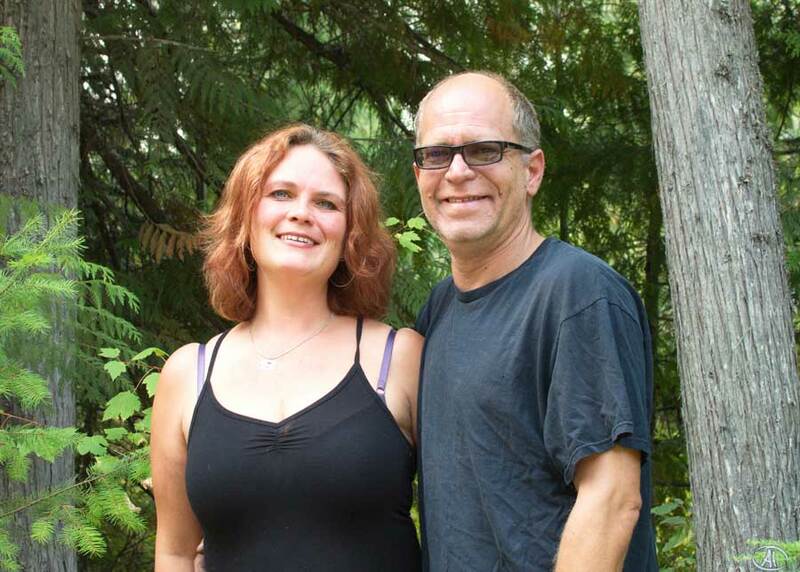 Kootenay Forge Ltd. is owned and operated by Gina and Cory Medhurst.